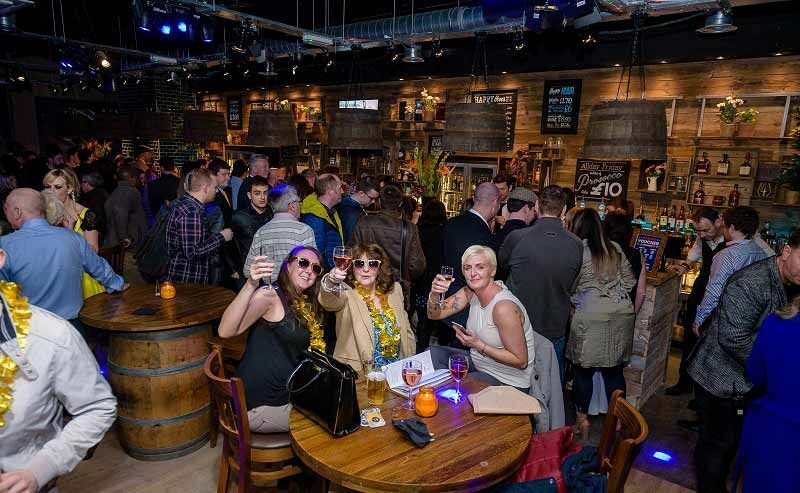 This festive season in Nottingham, why not mix things up a bit when it comes down to the exclusive company Christmas party? Ditch the usual festive celebration at the hotel function room and instead, experience an unforgettable shared party night at the vibrant and stylish ‘Around The World Bar’. Here, you’ll journey around the globe and discover over 80 exotic beers, in addition to a variety of wine and cocktails. Combine this with a top selection of Christmas party food from every continent, there will something here that everyone will love! Choose from the two or three course dining options or alternatively you may prefer one of the many buffets available which feature items such as Traditional German Bratwurst, Festive Christmas Sandwiches, Selection of Spring Rolls and plenty more! 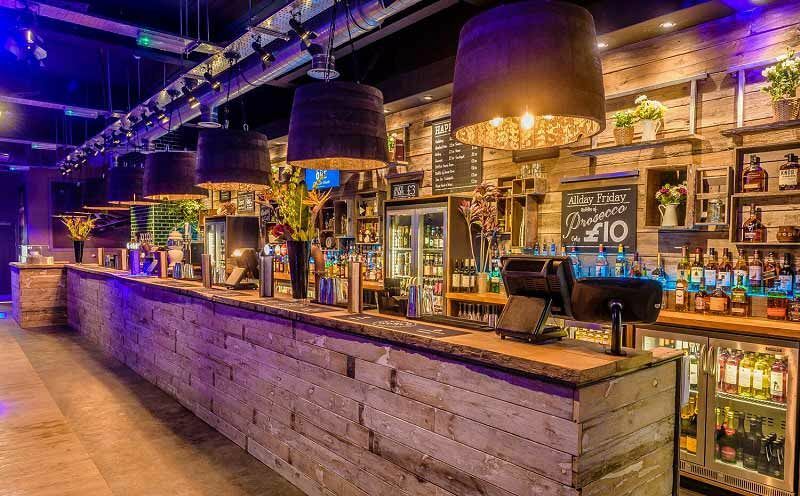 The bar area is stylish and vibrant and can comfortably accommodate up to 300 guests for a night of relaxed and laid back fun! So get ready to unwind and let your hair down after a long year of hard work for one exclusive party that will be the talk of the office for months to come! Send an enquiry through to this top venue today and secure your preferred dates today!